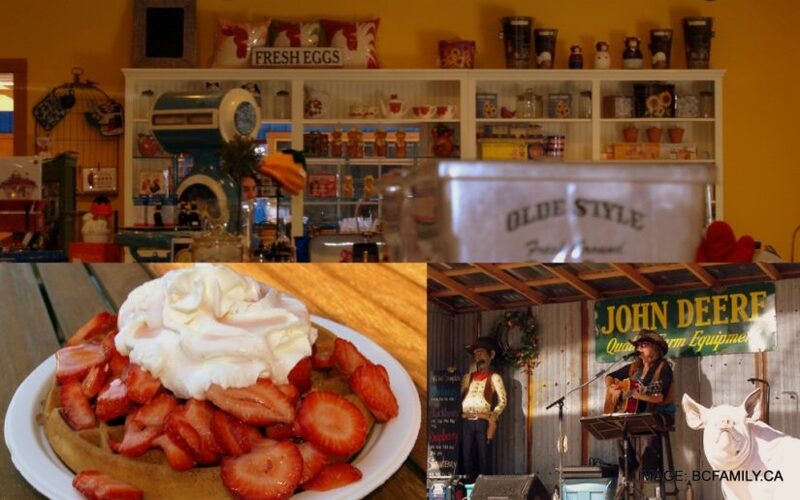 Visit Krause Berry Farms on June 18th for a farm fresh waffle, coffee, tea or juice along with a basket of farm fresh baking for sharing. Waffles are available from 9am-2:30pm. This event is by reservation only, call 604-856-5757 ext 206 to make your booking. Do you have an event in Aldergrove that you'd like us to share?